We are here to help you achieve and sustain your goals. With a sporting background and a passion for physical activity I was destined for a career in the fitness industry. Over the last 4 years I have worked as a trainer in commercial gyms around Wellington. I have been lucky enough to work with a number of different groups and individuals, I have been a part of many journeys and have witnessed many incredible transformations. I wanted to create an environment where people from all walks of life could come together and train in a fun and supportive environment. As much as that’s a big part of Grind I also live by the notion that ‘nothing great in life ever comes easy’. 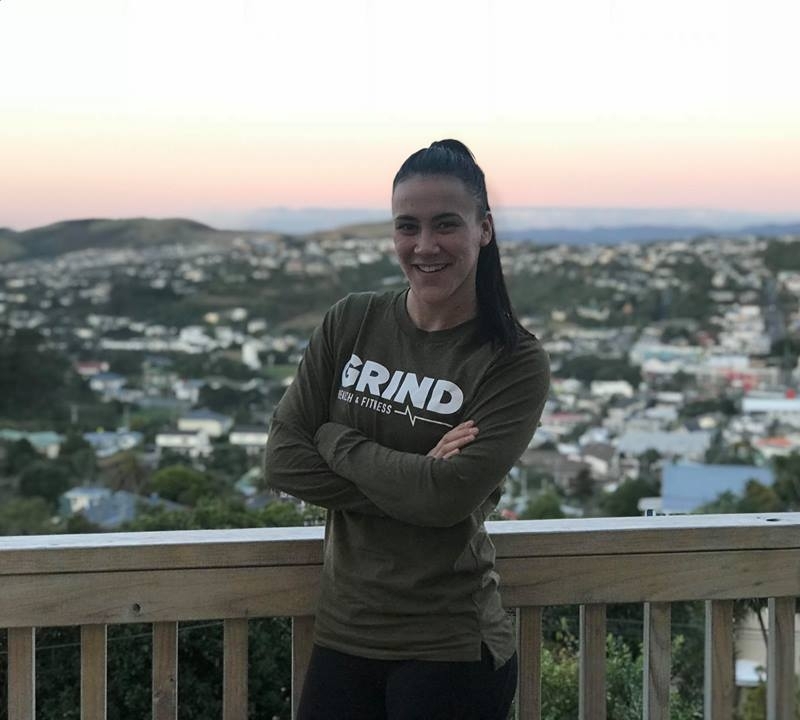 My training style will challenge you, I will encourage you to push past your boundaries and comfort zones, I will test you physically, mentally and emotionally but just know I will have your back, the team at Grind will have your back, now its time for you to back yourself, take the leap and I promise you won’t regret it. Take a peek at me on Maori TV's "School of Training". Sport, health and fitness has been a massive part of my life from a very young age. Growing up I competed in a number of different sports, some of them at representative level. 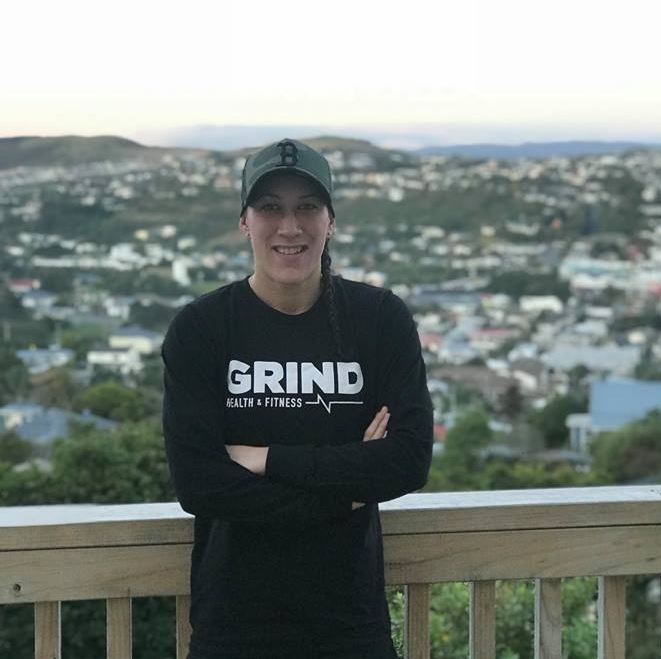 My passion for health and fitness led me to Otago University where I studied a Bachelor of Physical Education and a Bachelor of Arts majoring in Psychology. I have always been interested in the mental side of sport and fitness and I am a true believer that with a strong mindset you can achieve anything. In 2015 I decided I wanted to challenge myself and try something new, I signed up for a charity boxing event and 14 weeks later I stepped into the ring for the first time. With a victory under my belt I wanted more and since then have gone on to compete in 2 further corporate fights and more recently I have taken a step up into amateur boxing. Boxing has taught me you can always be fitter, faster and stronger than you think you are so you have to find a reason to keep wanting to be a better version of yourself. I am excited to share the skills and knowledge I have learnt through boxing and sport in general, to provide you with challenging but fun workouts.